Being an account of the Secession of Aren Prime and the interventions of the Iron Talons Adeptus Astartes therein. “When they told us the Astartes were coming, that the Astartes would be fighting alongside us, we rejoiced. How could we not? The famed Astartes, warrior-knights of legend clad in polished steel, magnificent and terrible in their wrath. How blessed we were, to bear witness to their holy retribution? First Captain Morlan Assant, 3rd platoon 131st Malaz Heavy Infantry. Acting field commander following the Namas Highway Incident, Aren Prime Secession. “They told us that we had wounded the xeno-beast immeasurably. They told us that our Chapter had been wounded almost to death in return. They told us that to stay was to see the end of our Chapter and our glory. All of this is true. All of this is lies. We have been taken from the place of our glory and scattered across the Imperium in the name of preservation and recuperation. My brothers and I have been tasked with bringing this sole lonely world back into the arms of the Emperor. This is work for the Guard, not for my brothers and I. The sons of the 5th will not remove their helms to let the people of this world see the shame in their eyes. 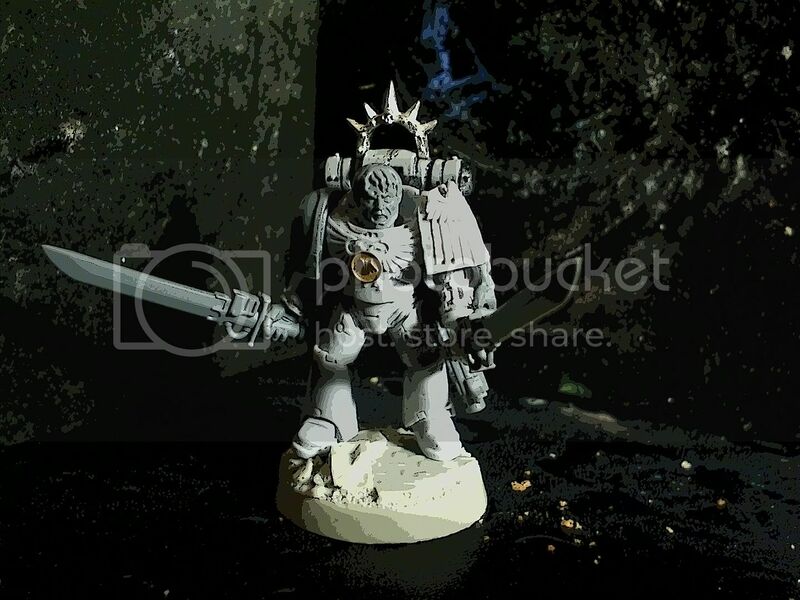 Praetor Corvin Varras, 5th Blade of the Iron Talon Adeptus Astartes. ***Aren Prime Hive World, Logros sub-syst. ***Routine Arbite reports note increase in anti-Imperialist sentiment amongst primary Aren Prime Hives. Large scale demonstration and rioting affecting Namas Highway on-ramps at Junctions 14-alpha, 46-lambda and 35-theta are broken up by massed Arbite response and deployment of anti-personnel ordinance. Actions of Arbites approved in retrospect by Administratum. No comments received from Aren Prime governance (ref The Triarchy). ***Rioting and demonstrations continue to occur in all major Aren Prime settlements, affecting output of materiel from manufactorums and factoria complexes adjacent to settlements. Arbites deploy in force, supported by local Magistratum forces, however their efforts achieve little. Adeptus Administratum recommends that non-local Imperial citizens arrange transport off-world, housing sub-sists and accommodations local to Journeys End Starport report marked increase in housing applications from non-indigenous citizens. ***Approximately eighteen (18) months from first Arbite submitted report of unrest, Inquisitorial agencies make themselves known on Aren Prime, beginning investigation into causes of anti-Imperial sentiment and uncooperative attitude of Aren Prime governance. To date, no other settled worlds in Logros sub-syst have displayed similar behavior, but Inquisitorial scrutiny is increased on each world as a prophylactic measure. No comments received from Aren Prime governance, despite formal demands submitted by Inquisitorial envoys. ***Approximately three (3) months from Inquistorial intervention, Arne Prime erupts in full-scale revolt and militarised action against representatives of Imperial government. Early reports indicate that several Inquisitorial agents are lost, including Inquisitor Aros Specere, formally recognised as leading the investigation into this matter. Primary hives are completely removed from Imperial control, along with large number of manufactoria complexes adjacent to Namas Highway. The Highway itself, along with Journeys End Starport, remains in Imperial control. Inquisitorial demands for support are met by the 131st Malaz Heavy Infantry who deploy in regiment strength on Aren Prime and begin suppression and reclamation actions in the Emperors name. ***6 months from the date of deployment of the 131st Malaz Heavy Infantry, the coastal hive of Emmer’s Dock is removed in its entirety by the focused deployment of several nuclear and fusion warheads. The resultant miles-wide crater and subsequent new bay created in the coastal wall of Aren Prime’s northern continent is henceforth referred to as ‘The Cut’. Approximately 30% of the 131st are lost. Aren Prime governance formally declares its secession from the Imperium and deploys PDF and localised militia in open warfare. 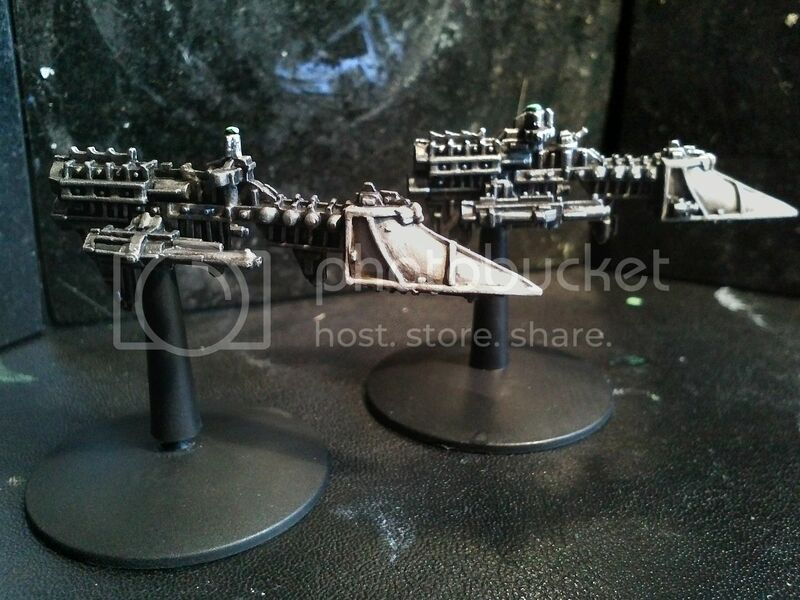 Specialised military units are rumoured to be equipped with non-standard equipment and armaments bearing no similarity to current Imperial and Mechanicum approved design. Inquisitorial envoys request further aid from the Adeptus Astartes, claiming malevolent influence on the population of Aren Prime and stating that only the Astartes can bring this to a swift conclusion. 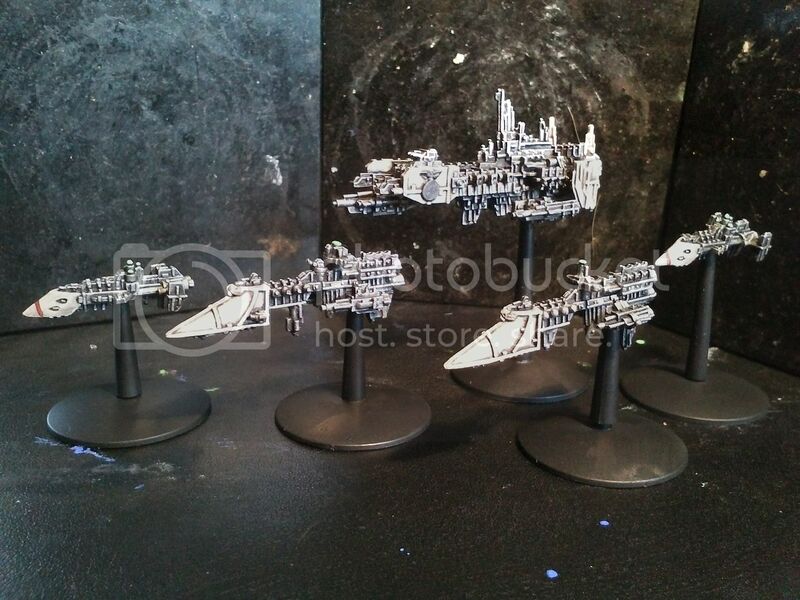 ***Approximately thirty-six (36) months from first reports of unrest, the 5th Blade of the Iron Talons Adeptus Astartes arrive in system, diverted from crusade actions against the Orkoid xeno-beast (ref Blackmaw Subjugation) and begin the pacification of Aren Prime and its localised star-system. Fleet elements of the Iron Talons breach the warp and enter in-system. 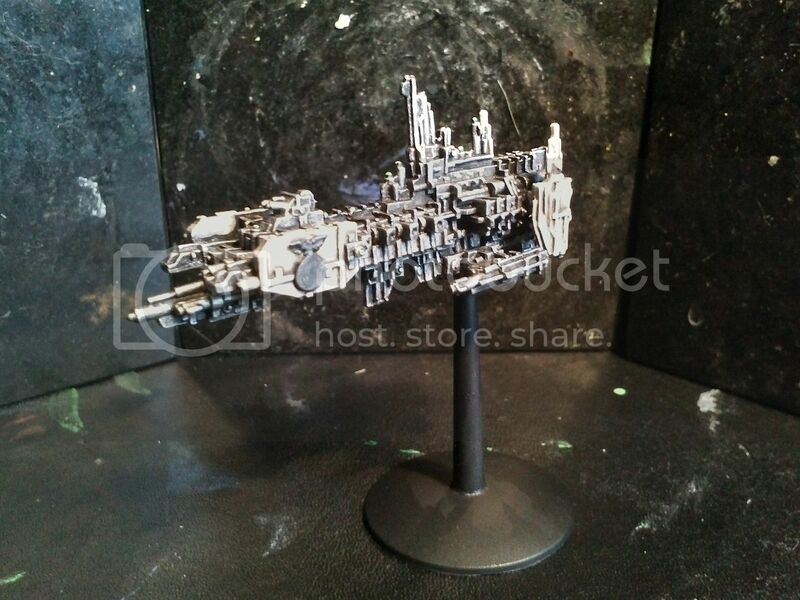 The Adeptus Astartes Strike Cruiser ‘Kiss the Blade’ remains in close orbit above Aren Prime. 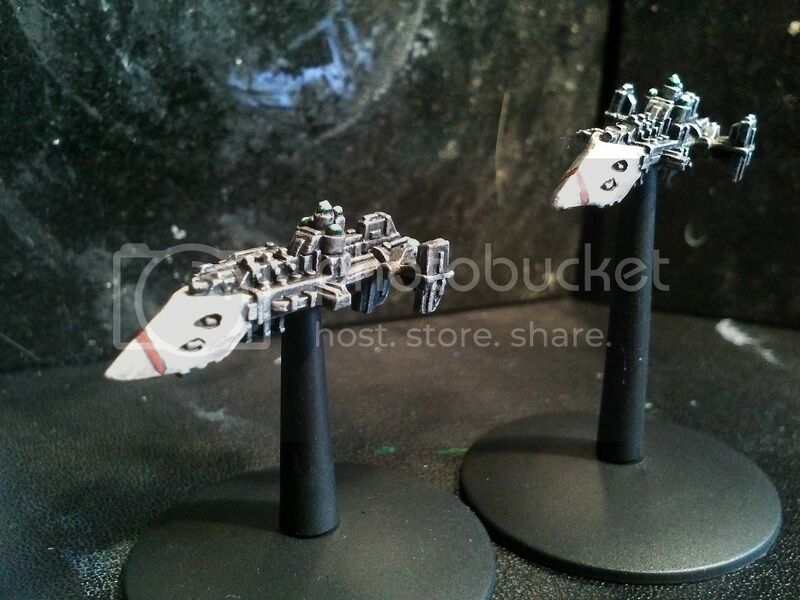 All attempts to communicate with the Astartes cruiser are met with silence. ***14 days after arriving in-system via warp-breach, the first elements of the Iron Talons Adeptus Astartes are deployed planet-side. The system is formally declared compliant within 8 months by representatives of the Inquistion. Representatives of the Iron Talon Adeptus Astartes are unavailable for comment.